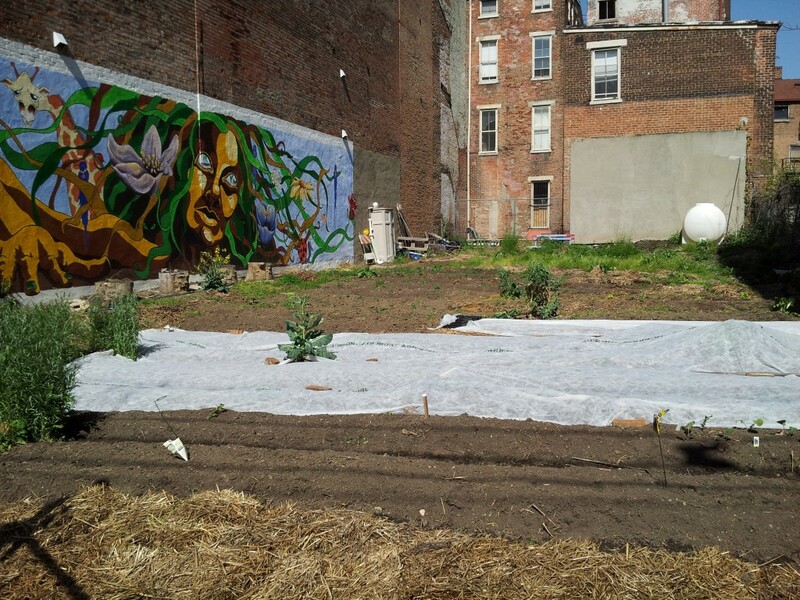 Awaking the OTR Homegrown garden this year was quick compared to previous years; we are begining year three in one place. Day one was spent picking up the garbage covering the ground as far as could be tossed from the sidewalk. Many a beer bottle and trash. Day two replace the hay in the front. New mulch to stop weed growth in front walkway. Day three WEED, WEED, WEEDING – The ground is wet so when they (weeds) come out, get them out! Mulch, mulch, mulch. Mulch it or you’re “weed weed weeding” next week. Day Four Cleared the mulch covering the beds. Hoed the walkways (rows) into the beds. raked into suitable shape, converse or inverse suitable for water drainage or holding water like a bowl. For lettuce I shape the beds like an arch so the water flows off the sides. Tomatoes and Peppers and others like the water to collect and soak them real well. In that case we shape the bed like a bowl where it comes up on the sides and is low in the middle. 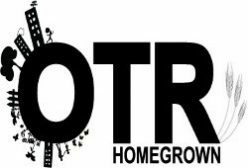 Previous Previous post: OTR Homegrown Hosts Block Party!